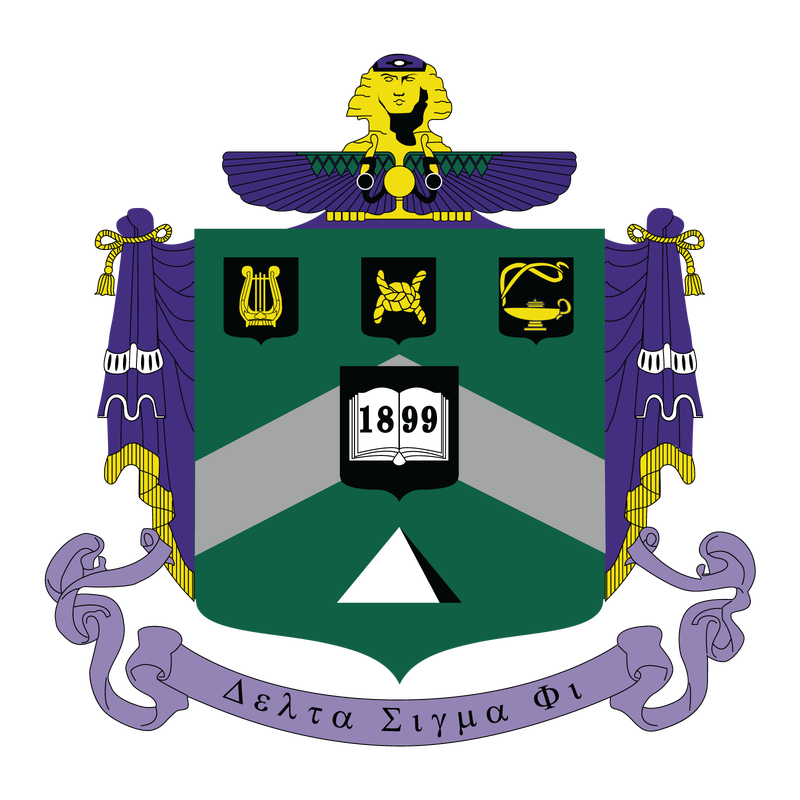 Delta Sigma Phi's roots date back to December 10, 1899 at the College of the City of New York (CCNY). A group of students bonded after participating in a pre-admissions program, and they wanted some way to continue their friendship during their college careers. These men aspired to join a fraternity, hoping to cement their friendships in a bond of brotherhood that would last a lifetime. However, they lived in a time steeped in intolerance and discrimination. From a background of different races, cultures, and religions, our Founding Fathers realized there was no fraternity that was of open mind to accept men to their brotherhood from such a diverse group. Determined to share in the special bond of fraternal brotherhood and displeased with the status quo that would not welcome them as one, they stood undeterred. They stood together in the face of adversity and challenged the status quo. They set out to create their own new fraternity with a set of values and ideals rooted in the concept of the universal brotherhood of man. They banded together with purpose around this powerful message of unity, openness and diversity and formed the first chapter of Delta Sigma Phi - the first fraternity of its kind. After founding a second chapter at Columbia College, Delta Sigma Phi incorporated in December of 1902. During that time, Delta Sigma Phi wrote into law the requirement of open membership to all men of quality, regardless of religion race or creed. In 1965, Delta sigma Phi came to the University of Wisconsin - La Crosse and colonized a chapter. 12 men, the Dirty Dozen, originally pledged the Fraternity and in the fall of 1967 the Epsilon Iota (EI) Chapter was born. Through this time, the chapter has purchased a house at 1429 Main St., been the longest standing Fraternity on campus, and has had one of the strongest standing alumni groups in the country. 2017 marked the 50th year of Epsilon Iota and it was celebrated with many alumni and actives joining National Office representatives. The chapter has been lucky enough to receive 3 Pyramid of Excellence Awards; our national top chapter award, the last in 2014. Also, has had a Grand Council member, many Order of the Sphinx recipients, and a current alum on the Board of Trustees for the National Fraternity. EI has experienced much success in its history and will continue to promote the mission of "Better Men, Better Lives."